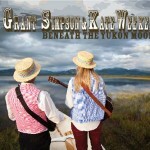 ← Beneath the Yukon Moon – Now Available! 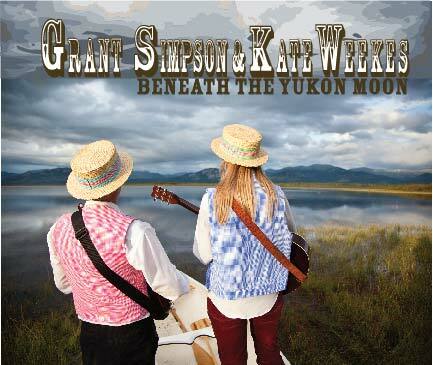 Kate and I have just started our CD release tour with a couple of gigs around Vancouver Island. I’ve had two gigs on Thetis Island now organized by the Arts Council there and I’m telling you, it’s one of the most beautiful places to “be” – and play. The people there are a lively bunch of quirky – wonderful people and I felt completely welcomed into their community both times. A big thank you goes out to Maureen and Wayne Loiselle – to Simone and Will and Bill and Kat who all worked hard to make this visit possible for us. I truly feel like the entire gig was a visit with old friends. Thank you so much. And to the rest of the Theatis Island Arts Council Members and their families who reach out to the rest of the community and bring them in for these wonderful evenings of music and fun. Wayne and Maureen are also the founders of a wonderful organization called “School Orchards Africa“. I’m not easily impressed by every “do good” organization or cause. The more I’ve learned about them, the more I see people making money or creating jobs for themselves – but this one is truly different. I love the way they have this truly helpful organization set up – and it’s only just beginning. Please check it out. It’s something I want to become involved with myself – and I think many of you will feel the same way. The second gig we played this week was in Nanaimo – a house concert at the home of Terry and Barb Simpson. It was their first house concert and I think it was a resounding success! Thanks to both of you for all you did to make this evening a great one. 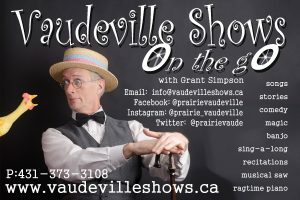 The second set was opened by our friend Andre Begin who did a great recitation of “The Shooting of Dan McGrew” by the one and only Robert Service. The set was closed off by a swinging version of “Up the Lazy River” with by brother Terry on Mandolin – a perfect way to end the show. Thanks to everyone who came out and helped out with this concert. This afternoon we’re on Gabriola Island at the Raspberry Jazz Cafe which is owned and operated by my old friend Roger Christie – who I’ve known for well over 25 years now. Next……. off to Winnipeg for our Home Routes Tour! Thanks to everyone who have helped. 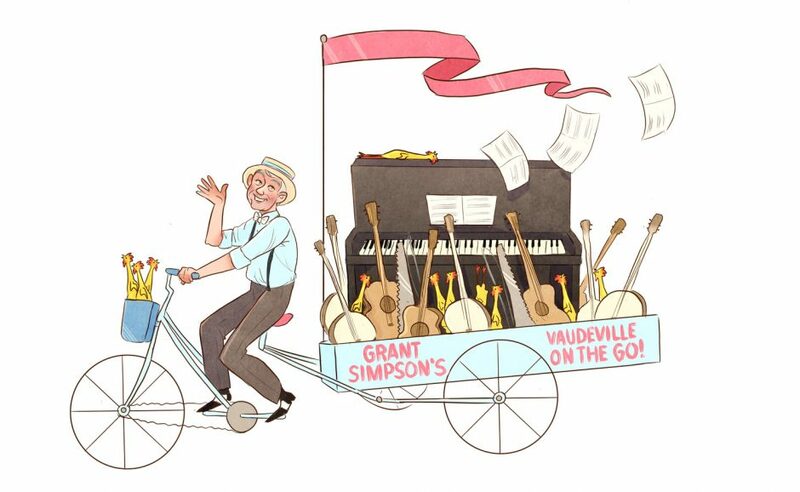 We’ve had a lot of good radio play and press about the CD already – and it’s only just beginning. Thanks so much!